I know it can be daunting to give a plant as a gift, especially if you’re not sure someone wants the responsibility of caring for another living thing. That’s why we have put together a list of twenty-four of the most exciting and low-maintenance plants in existence. You simply can’t go wrong with one of these beauties as a gift. This adorable cactus is perfect for a friend who doesn’t have much space but is in need of a little cheer. The segmented leaves will produce purple, white, red or pink flowers. 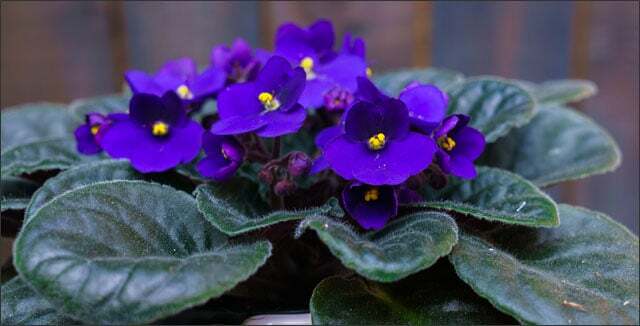 Not only are African violets one of the most popular houseplants in the world, but they bloom several times per year. Your friend can put it on a windowsill and water it once a week. For extra consideration, pot it in a pot with good drainage and gift a bottle of African violet fertilizer. Kalanchoe is another perfect succulent for the non-green-of-thumb. They can tolerate drought and temperature swings – even 45-degree winter weather. So it’s perfect for your mom’s 3-season porch! They grow bell-shaped flowers and require very little care. Beaucarnea Recurvata or ponytail palm craves a sunny window, but it doesn’t need much water. This native of Mexico is slow-growing, and it works off of water reserves. It is perfect for the friend that has no plants and a window. It is also perfect for those who almost never remember to water it. 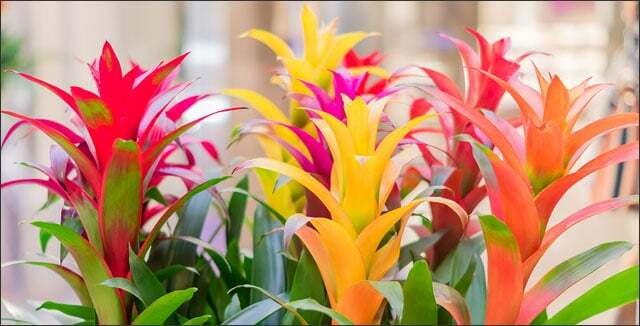 Bromeliad plants are cousins to pineapples. They produce side shoots that can replace the original plant and therefore last a long time. 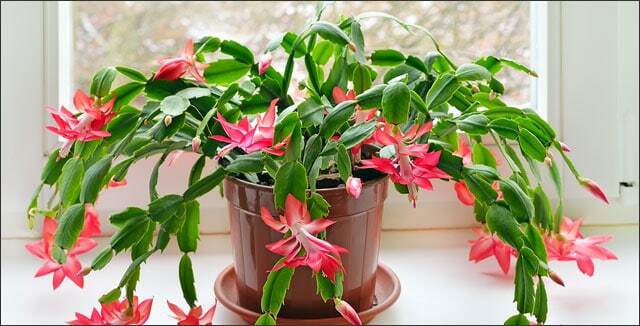 They are a great indoor plant because they love a steady 70-degree temperature and hate cold drafts. Who doesn’t love an elegant orchid to grace their dining room table? The plus side for these beauties is that they love humidity and low light, and they are very forgiving. Water once a week or every ten days and your orchid should stay beautiful. Although English ivy can, and will, take over your outdoor garden and climb any wall or structure you place it near, it’s also a beautiful potted plant to have indoors. The long tendrils will complement that trendy macrame pot holder you made your sister, and the ivy itself will be easy to take care of. It’s hard to kill a jade plant by forgetting to water it. This makes it an ideal gift for someone who may forget their plants from time to time. These little trees are succulents that retain their water in their leaves and go dormant if left for too long without water. Once they get water again, they rehydrate and start to grow. The way to mistreat a jade is by overwatering, which can rot their shallow root systems. Dragon trees are unusual little trees. They are best for low-light areas, so no need to have a sunny spot. However, beware not to expose an unsuspecting pet owner: Dracaena marginata is toxic to dogs and cats. Calathea doesn’t rely on flowers for color and style – their foliage alone comes in shades of purple, green, pink, and red. They don’t need bright light, but they do need to be kept moist. 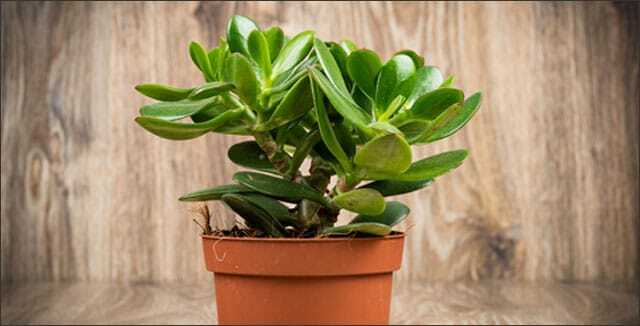 Peperomia plants are waxy like succulents. They do better in the humidity typical to many parts of our country than succulents do. Not only that, but they love fluorescent lights. You can brighten your boss’ desk with one of these babies and be sure it won’t die in a month. 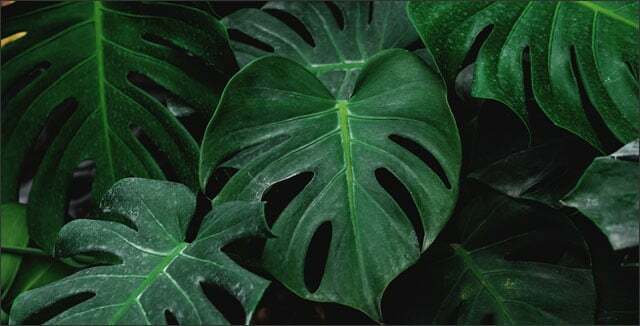 Did you know a rubber plant grows over 100 feet tall in its native Asian habitat? It won’t become that big if subject to regular pruning. Additionally, the luscious, waxy leaves make an excellent backdrop for any corner. For a Sansevieria or the snake plant, less is more. As long as the roots have room to grow, your snake plant should thrive the more you ignore it. The tall, stiff, and wavy vertical leaves create a stunning visual, and they never wilt. 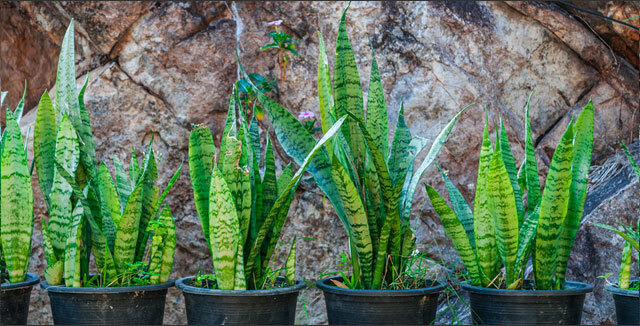 Snake plants regularly tolerate a month or two without water. The schefflera or umbrella tree will grow up to 15 feet tall outside. However, it will grow slowly indoors without much attention. This evergreen shrub is mildly toxic, so make sure to warn your recipients who have pets. Dieffenbachia loves filtered light. Give this showy plant to someone who has a curtained window, and it will thrive. This popular houseplant is a native to the West Indies, Mexico, and Brazil and it loves to be dry. There are hundreds of varieties to choose from. It also – like many of the plants on this list – likes low light. So it’s the perfect antidote to a careless houseplant owner. In fact, it won’t do well if watered too often. Just like its namesake, this plant can withstand a beating and still look great. 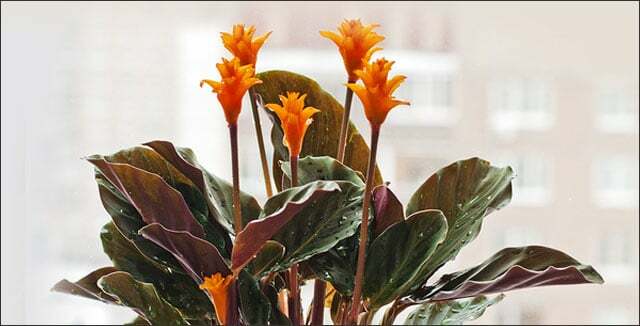 Aspidistra Elatior grows up to two feet high and its dark leaves like to be left alone, which is a good thing because it can survive low light, bad soil and little watering. It’s also happy in a wide range of temperatures. 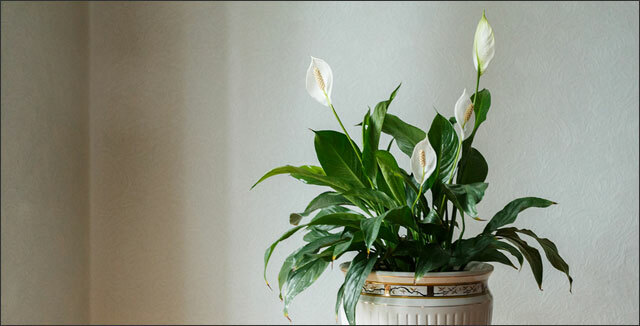 The peace lily, also known as the Spathiphyllumis, is a gorgeous upright plant that is perfect for the person in your life who loves to make a statement. According to NASA, they are also a powerful air filter. 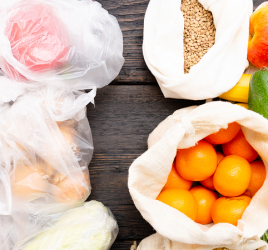 However, make sure you are buying the right variety. Some of them can grow up to 6 feet tall. 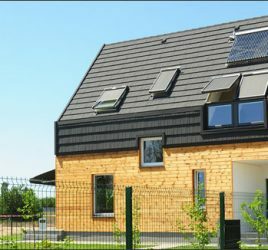 Do you have a friend with a modern taste? Tillandsia or the air plant needs no dirt whatsoever! This opens up a range of possibilities for interesting glass containers combined with the spiky shape of an air plant. All they need is a good soak every other week. The native of Madagascar lives up to its name, producing thorns and sap which can cause blisters and swelling. That’s okay, though, because this succulent shrub doesn’t really like much water and it isn’t picky about anything else either. Another big plus: the red blooms it produces all year. 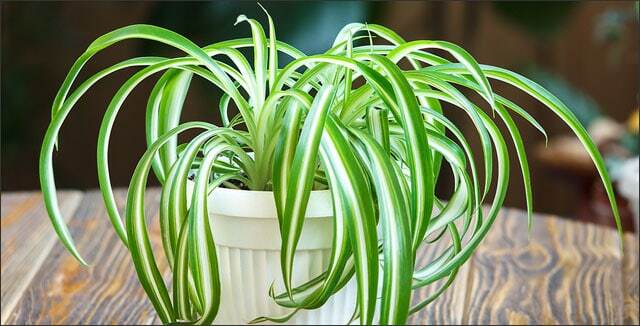 If you already have a spider plant, why not gift one or two of its “babies?” Those offshoots are fast-growing, and a healthy spider plant should produce several each year. If you start now, you may have enough next year for everyone in your life. All they need is a sunny corner and a weekly watering, and they’ll stay happy for years. The great thing about a pothos is that it will tell you when it needs to be watered by starting to wilt. Once you water it, it will perk back up within a couple of hours. With a marginal amount of light, these plants can produce extremely long trails and can survive almost anything – even being nearly frozen. You may find yourself having to prune your pothos regularly. However, don’t just throw those leaves away. Pothos plants are easily propagated in a cup of water and some sunshine. Zamioculcas Zamiifolia – an East African native – can thrive anywhere. It can tolerate drought, very low humidity, and low light and will still grow over twelve inches tall indoors. 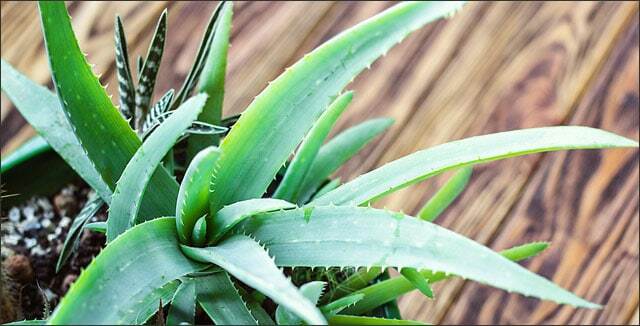 Aloe plants are hardy, resilient, and don’t love bright light. They are perfect for your bedside table or hall desk. As a bonus, their leaves produce a powerful first-aid ointment for burns and bug bites. In addition, they are good at resurrecting themselves. A soak every other week is all they need to stay healthy. You can spice up your plants by adding Root Starter Sticks to the pots. 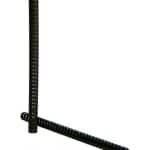 Root Starter Sticks are aeration tubes that ensure plants receive enough water, air, and nutrients down to the roots. For each gallon size potted plant, use two to four Root Starter Sticks. Root Starter Sticks come in packs of 10. You can use them to in multiple green gifts, add them to Christmas stockings, or use them in your own garden. 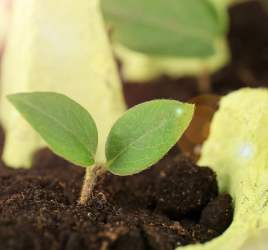 You can’t go wrong with giving a living plant for the holidays. Plants filter the air, they bring life into a room, and they break up the winter doldrums indoors. If you gift a plant that is easy to care for, even your most negligent family and friends will benefit with these low-maintenance plants!